Plant breeding is a method of altering plant genetic patterns to increase its value and usefulness for human well-being. The method of using molecular biology tools in Plants for breeding is defined as Molecular Breeding. 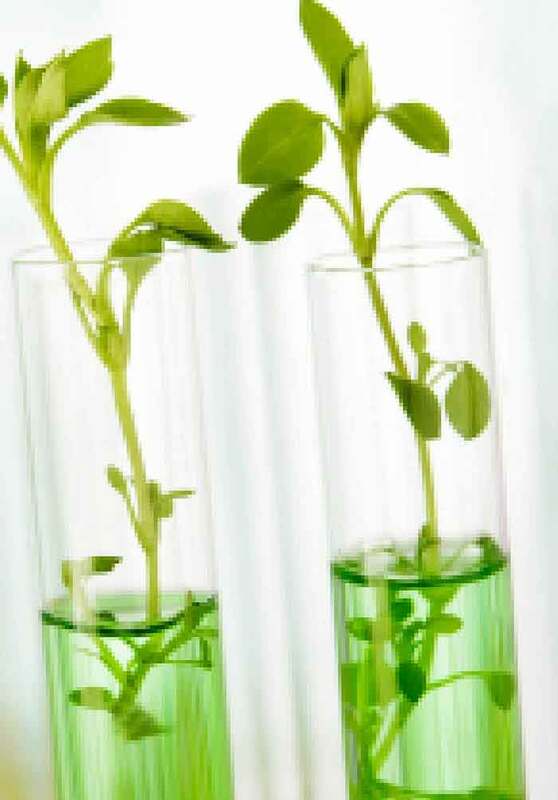 The purpose of plant reproduction is to improve the hereditary breeding of plant trimming species in order to comply with changing business demands on yield and quality. In the Breeding the most important methods are mass selection, Development of hybrid varieties and Development of synthetic varieties.